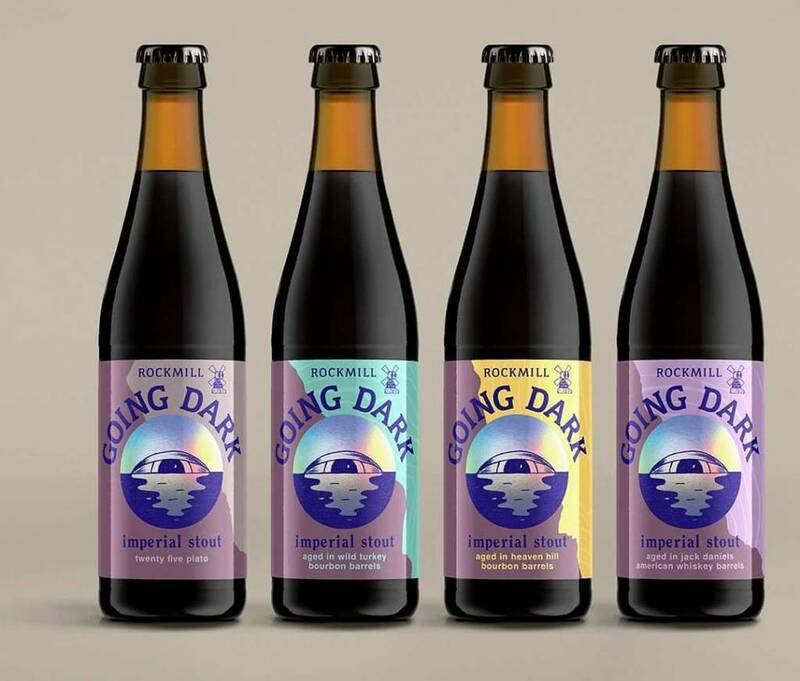 The Imperial Stout from Browar Rockmill from Poland has beautiful aromas and a delicious flavor. This variant has matured on Wild Turkey Bourbon barrels. 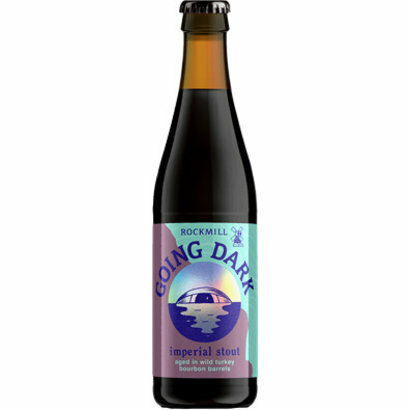 Rockmill Going Dark Wild Turkey BA is the Imperial Stout of Browar Rockmill aged on Wild Turkey Bourbon barrels. This Stout has beautiful aromas of coffee, cherry, coconut, vanilla and chocolate pralines. The Going Dark is full of flavor with notes of chocolate and coffee.